It may seem demoralizing to spend hours writing a trustworthy article, only to have the latest abomination from Buzzle or ListVerse outrank you. Don’t panic about this. Time is on your side. Google and Bing have made it a priority to highlight more timely news articles at the expense of content mills and tabloids. Search engines have the ability to read articles in a human-like way and determine their finer qualities. Human editors also play an important part in filtering out untrustworthy sites from truly valuable resources of information. In addition to search engines ignoring poorly researched articles, they also highlight stories written in sophisticated language and with additional factors of freshness, location, relevance, and diversity. With proper keyword usage, your “trustworthy article” can now rank higher than the rambling of amateur writers—even if you are lacking in domain age, total links and link authority. A news article in proper format can still land you in a page 1 position — if not the coveted #1 spot. To make this article as specific as possible, I’m focusing on news articles as opposed to general evergreen content. Much of what I cover below applies to all kinds of content. However, since news articles are often one of the most-contested areas of content creation, it’s important to grasp how and why to produce authoritative and trustworthy news articles. Adding news articles to your repertoire of content is always a good idea. 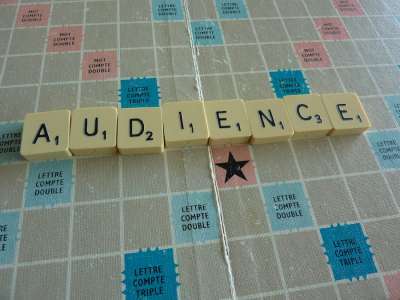 News articles increase relevancy, connect well with informed readers, and have the potential to boost your SEO. A trustworthy article is based on facts, not just strong emotive sentences. Even an editorial, which is opinion-based, is still an argument based on a collection of facts and a logical progression of thought. Reputable writing is built on accuracy of reporting and all facts must be verified before the article goes to press. The author shouldn’t be vague in making points, but should point to specific examples when reporting on the Who, What, When, Why and How of a story. 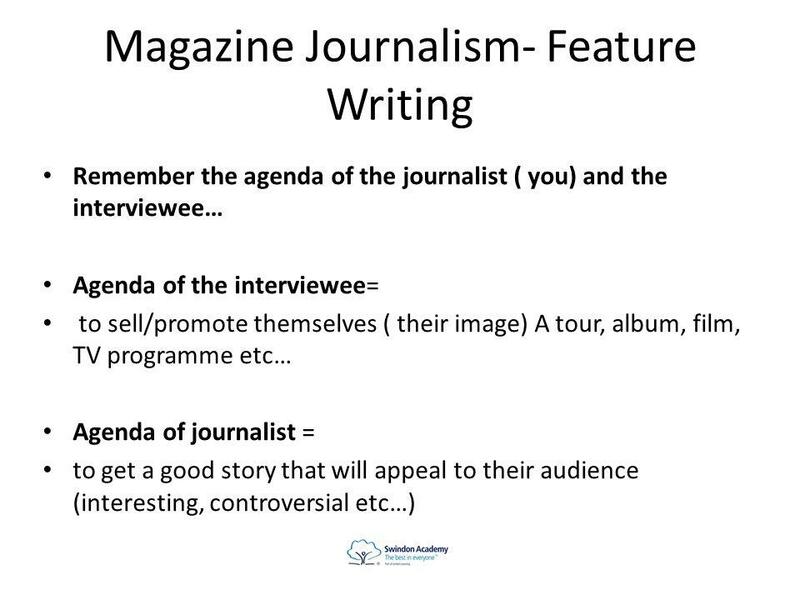 In many ways, writing a general piece of content should follow the principles of journalism. 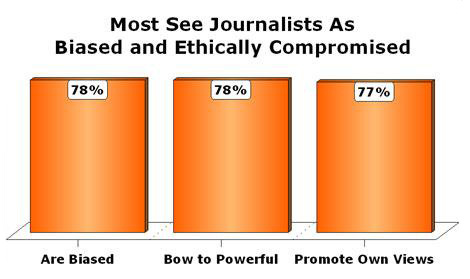 Journalism, in spite of its sometimes negative public perception, is viewed as a standard of trustworthiness, so mimicking some of its finer points is a good way to add credibility to your tone and trustworthiness. While facts that are commonly known usually don’t need sourcing, new information should always be sourced so that the reader can verify the information for himself. Typically, this means including sources at the end of the article, in chronological order. In some cases, direct web linking to the source may also suffice. While different publications may request a number of styles (Chicago, APA), all formats include the same relevant data: author name(s), publication, institution, title, page, and web link if applicable. The first step in writing a new article is to simply be aware of what other content is out there and expand upon other established articles and pages. An author does not have to try hard to surpass a content mill—but how about writing something that even news magazines and popular blogs have yet to report? Adding to the status quo of the Internet is a great idea, whether through an interview, additional research, or combining ideas to create a new perspective. The entire body of a website’s archive has to be considered in addition to the quality of one piece. 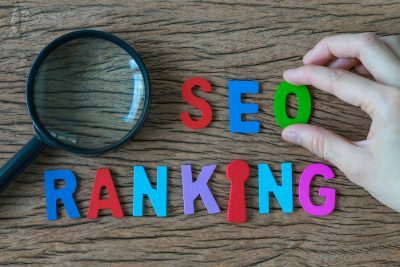 A website that has a good reputation for publishing quality work will be rewarded by ranking particularly excellent posts high in SERPs (search engine results pages). On the other hand, one great article on a low-trafficked website or site known for publishing “anything” typically does not rank very high. I hate to say it, but you’ve got your work cut out for you. Content marketing in its various forms isn’t the same as journalism. However, there is probably some overlap in the way that content marketers and article creators are seen by the public readership. News stories that give too much credit to suspicious characters or untrustworthy sources do not rank as high as objective stories. Authors identify sources by name and do not give “anonymity” unless the subject specifically requests it. The standard rule is that any time the phrase “experts claim” is used, these experts are identified. If there is no credited author, the magazine publication or website link can suffice. When interviews are conducted, multiple parties should be interviewed to get more than one side to the story. A biased author may interview one person and neglect to mention anyone else involved in an event, essentially hiding evidence from the other parties. Nothing is ever gained by omitting relevant facts. 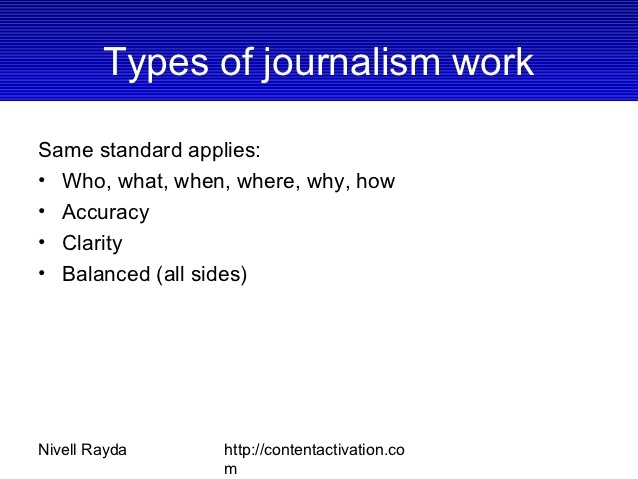 Reporters know that a good story reads better by including multiple points of view. True objectivity is hard to find in journalism, which means if you want to stand out from so many other one-sided diatribes, do your best to present both pros and cons of an issue. 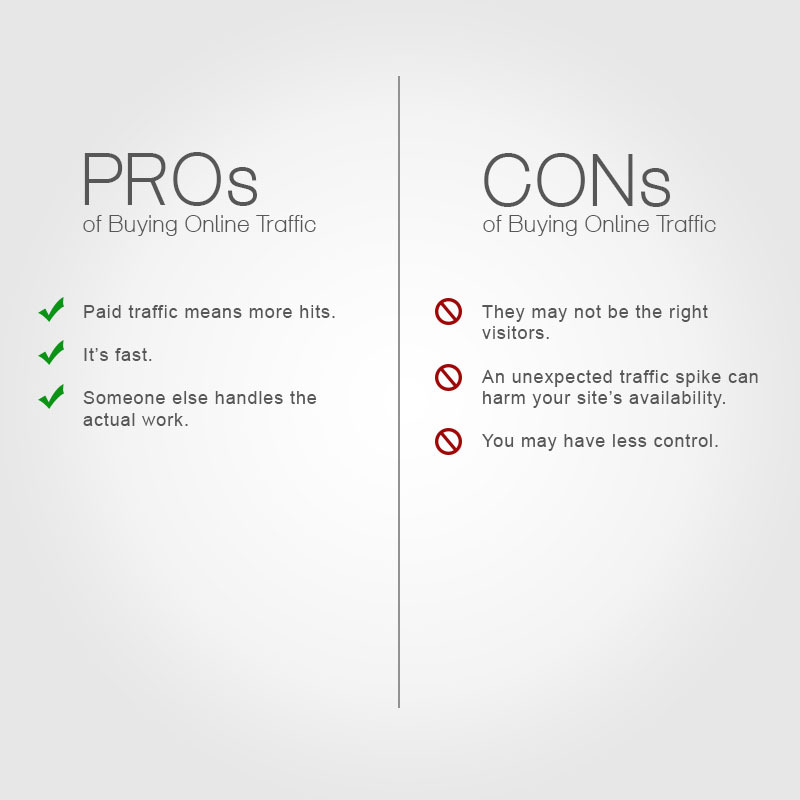 This is an example of a clear pros and cons list, something that could be helpful if you were writing an article on buying online traffic. Too much emphasis on con reads like an angry complaint; too much attention to pros reads like a sponsored story. The facts are most important and in a news story, the audience should draw their own conclusions. This point is not only true of news articles but also all web content in general. Self-serving articles tend to use hyperbole to sell—but this isn’t smart business writing, let alone genuine reporting. If the author does not control his/her temperament or uses self-congratulatory language, the search engine reads that. The search engine can detect if an author is only trying to drive traffic to a product or if the tone vilifies another person or entity, and is serving someone’s agenda. Be aware of how an agenda comes across, and how to avoid it. If the story is well-written and fact-based, the reader should come to the conclusion naturally—no colorful persuasion needed. Keep in mind that a news article is different from your average content. News articles should scale back on this style, and focus on the balance and objectivity of a journalistic piece of content. Many amateur news or blog sites quote sketchy experts as credible authorities—and so it’s no surprise that the story is laughed off by the mainstream. An author should become acquainted with the reputation of an expert or witness before trusting them to “sell an article”. Does this person have a good reputation in the mainstream or are they too niche? Never quote unqualified individuals as experts. While not every interviewed subject has to be a doctor, quoting someone’s opinion, instead of credible and credentialed testimony, is the mark of the amateur. Beware also of quoting outdated testimony from very old publications that may have been discredited, or hold antiquated views. This is frequently an issue when new writers submit new stories to established magazines. The article may be well written but if it is not in the same voice as the publication, and reaches a conclusion contrary to other pieces the magazine prints, the audience tends to notice. They may even become hostile towards the writer/story. While authors do cite sources at the end of a story, using too many quotes or links in text is a sign of a weak voice. This is especially true if the author links to competing sites to prove a point. If all the good information is offsite, what is the point of reading the expertise of this author? Readers are understandably frustrated when they click a story to get specific information and instead read something misleading, off-topic or completely contrary to what was promised. This is the worst type of bounce back traffic since the viewer will associate the entire website with the false promise. While everyone who argues has used an analogy to prove a point, in reporting they are generally avoided. Too many agenda-oriented writers and hysterical publications already use emotional illustrations or what they consider to be logical analogies, without realizing that their personal application may not be understood by mainstream readers. Stick to facts that allow readers to come to their own conclusion. There are far too many authors online claiming they have “debunked” something, or found some great revelation about somebody without actually completing all the research. Discovering a few facts and turning them into a “great exposé” just for a great headline is sloppy writing. Many articles you read online are half-finished. They present facts, vaguely suggest relevancy and then go onto the bombastic conclusion. 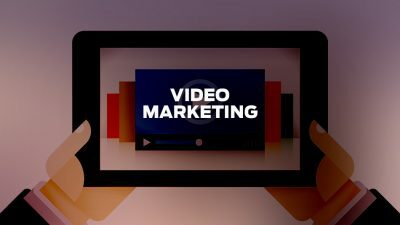 True content marketing fully completes the research, analyzes the subject from multiple points of view, and then shows the audience why this research is relevant to the discussion. An article built on facts takes the reader from point A to point B in a logical progression of thoughts. The cohesiveness of the evidence and the series of connected thoughts are what educate the reader. In some cases, a well-written article may even change the reader’s mind on a topic. Since article marketing is directly tied in with boosting sales by directing traffic to your website, it is important to take content standards seriously when writing for other news outlets. What are some of the red flags you have noticed about untrustworthy articles on the Internet?